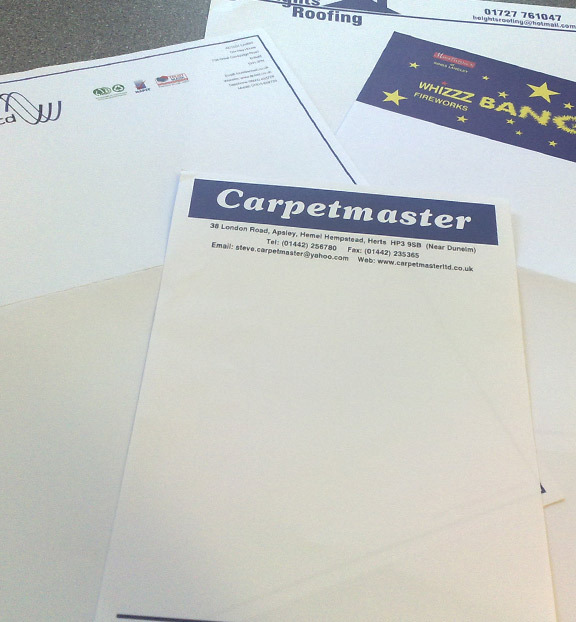 Stationery printing is essential for any business. 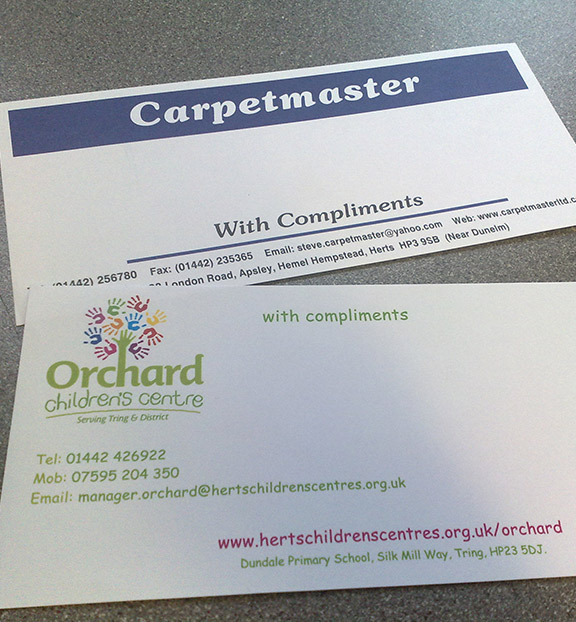 Utopia Signs can provide your company with high quality business cards, letterheads, flyers, leaflets, compliment slips, invoice pads and brochures. 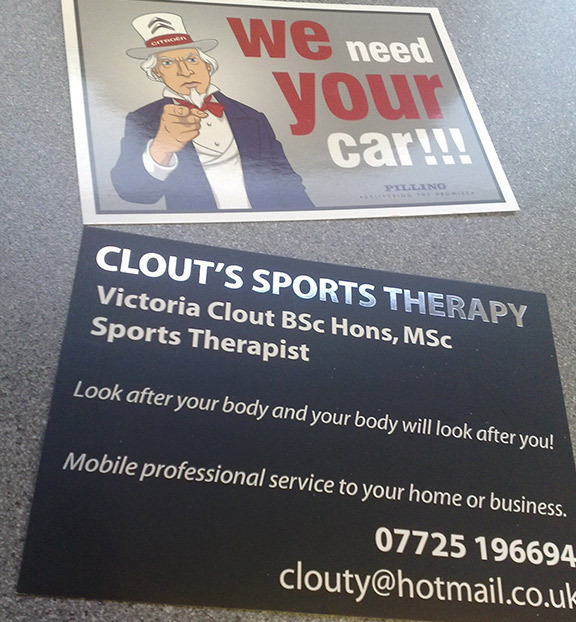 We also offer a range of design services that can make your business stand out such as website design, logo design and artwork for leaflets/flyers/brochures & general branding.